After pretty successful launches in Italy, France, and Spain over the past twelve months, Xiaomi has now turned its focus to the UK where it finally made its official debut earlier today. At an event designed to mark the occasion, the Chinese brand confirmed that its first flagship store will be opening November 19 in central London. The store will be stocked with a wide range of products including the Mi Band 3 fitness tracker which retails for £27 ($35), the Mi Electric Scooter that can be acquired for £399 ($523), and even the budget Redmi 6A smartphone that costs just £99 ($130). 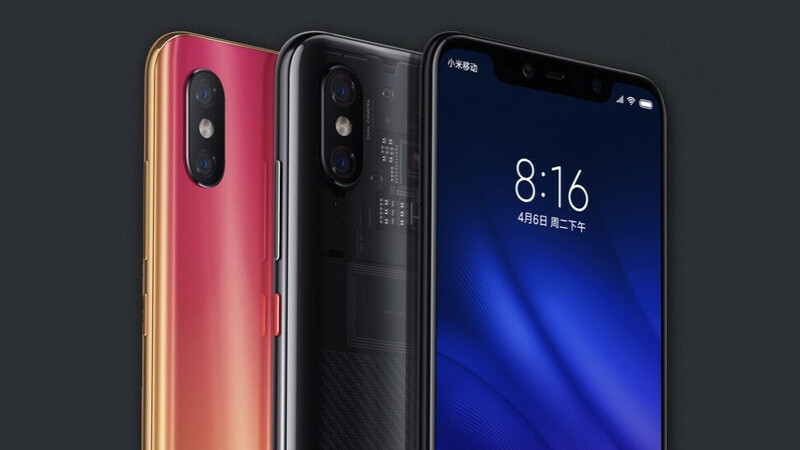 However, perhaps the most exciting announcement comes in the form of the Xiaomi Mi 8 Pro. This flagship device was originally unveiled back in September as a China exclusive with the promise of international availability in the future. Now, it seems this day has arrived as Xiaomi has confirmed that it will be available to purchase for £499 ($653) in the UK, putting it on par with the OnePlus 6T. At that price, consumers gain access to a large 6.2-inch OLED display and Qualcomm Snapdragon 845. This is accompanied by 8GB of RAM, 128GB of internal storage, and Android 8.1 Oreo straight out of the box. The Xiaomi Mi 8 Pro will be available to purchase in the UK starting November 9. Purchases can be made through local carrier Three, as well as retailers such as Amazon, Argos, Carphone Warehouse, and John Lewis, to name just a few. Previous post: Apple iPhone installed base hits 181 million units in the U.S.; major upgrade cycle imminent? Next post: How is a stainless steel iPhone XS better than any other aluminum phone?